If you’re looking for a venue with a difference to take a party of people then take a look at what Chase Watersports Centre has to offer. The lake provides a fantastic facility to enjoy water sports activities and fun on the water that is sure to impress your party. Groups can try a range of water based activities, boat and inflatable rides. There’s something for everyone who likes splashing about in the water, and whats more we provide the wet suits and life jackets. We offer bespoke packages to include meals in our lakeside club house or a BBQ by the lake on weekdays, evenings and weekends. Our clubhouse is also available to hire for corporate events including meetings, team building and training sessions with food and beverages. A large secure car park is also provided. Our onsite staff have many years experience in catering for a wide selection of parties, private parties and events for people of all ages. We can tailor a package to suit all requirements and budgets. Lots of fun for Birthday, Stag & Hen parties looking for something different to celebrate. 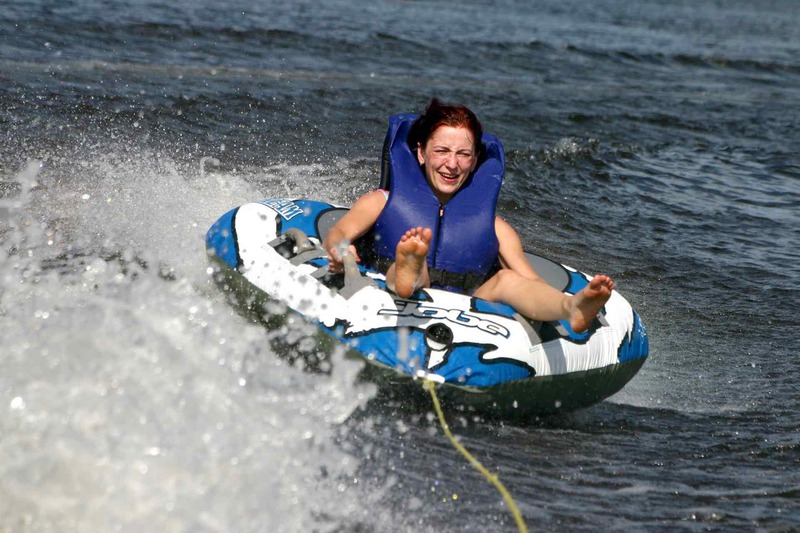 Combine learning with fun on the water. Professionally trained staff, all CRB checked providing a range of activities on and off the water. Our facilities are ideal for businesses to arrange team building events for your staff. Full catering and meeting room facilities are also provided.